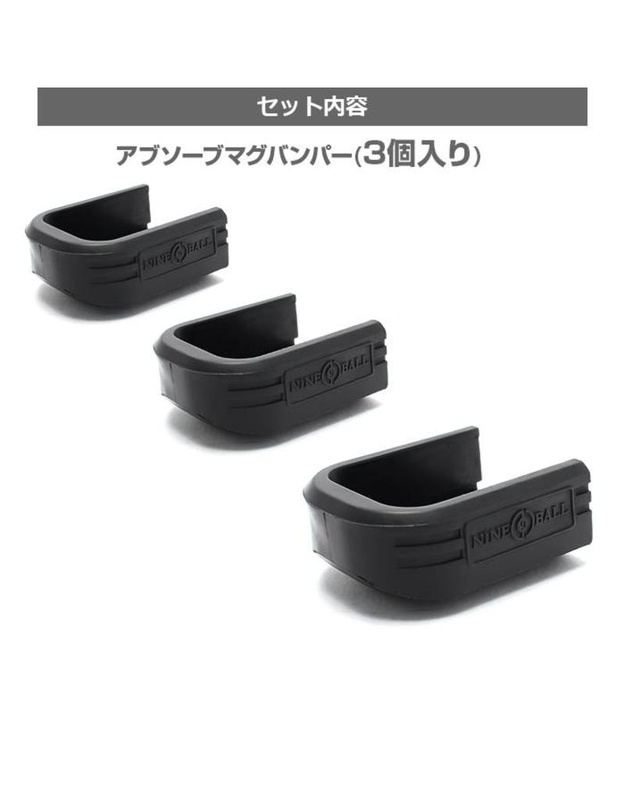 Nine Ball Hi-CAPA 5.1 Absorb MAG Bumper (3pcs). 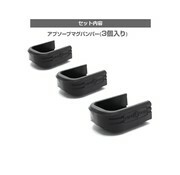 Replace your stock mag bumpers with these ultra absorbent mag bumpers by Nine Ball. 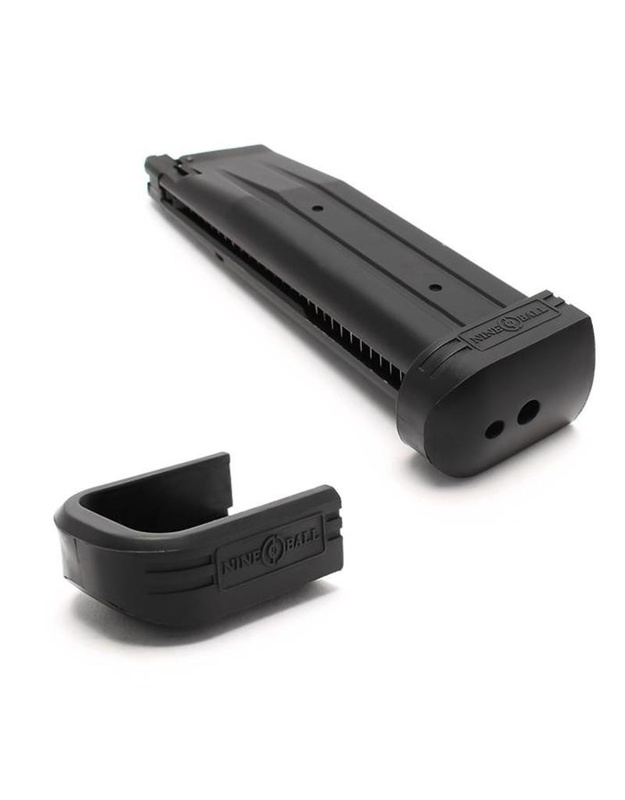 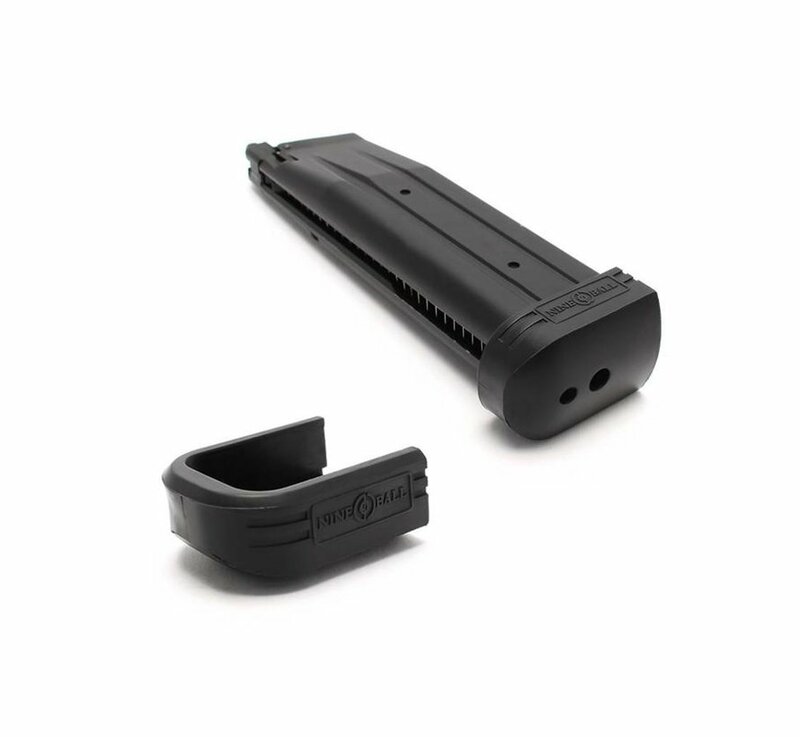 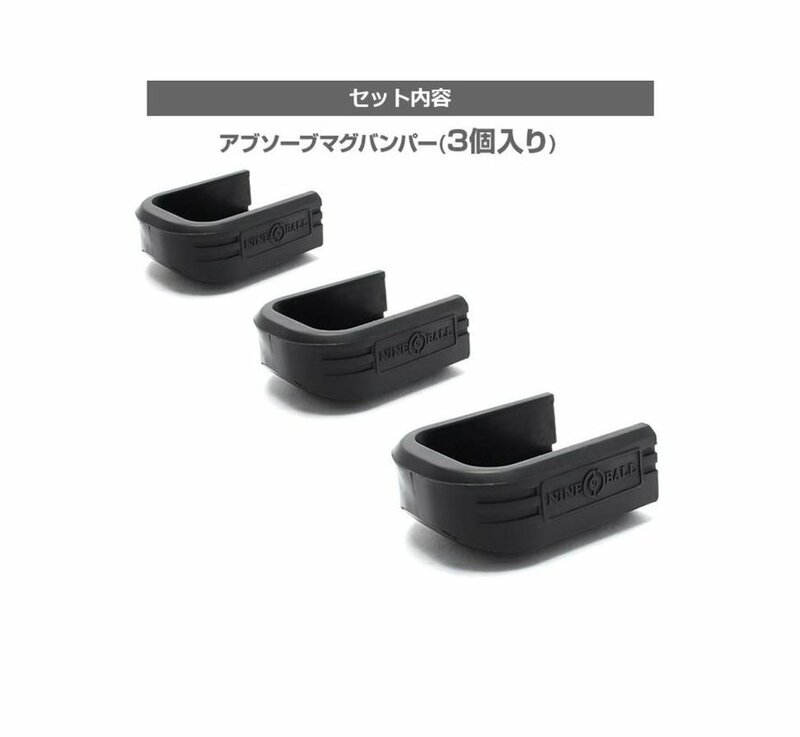 Due to the ultra absorbent nature of these mag bumpers by Nine Ball, you can now worry less about damaging your mags if you drop them directly on to the floor whilst performing quick reloads!